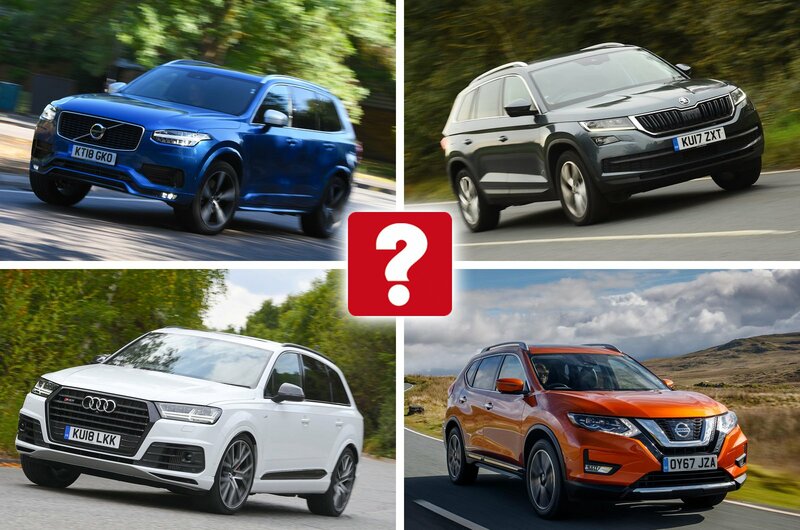 Best and worst seven-seat SUVs and 4x4s 2019 | What Car? Gone are the days when anyone in the market for a seven-seater had to choose a boxy MPV. 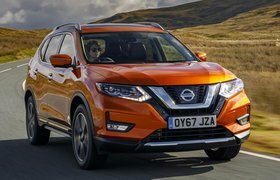 Now there are plenty of 4x4s and SUVs that give you the same sort of practicality but a lot more style. And they often have the added bonus of being able to tow a caravan or boat, or traverse a muddy field. True, these are big cars, so you need to choose the right engine to avoid frightening fuel bills. But third-row passengers won’t feel second class, and there’s certainly no need to put up with an uncomfortable ride, clattery engine or spartan interior. Here, we count down 10 of the best. 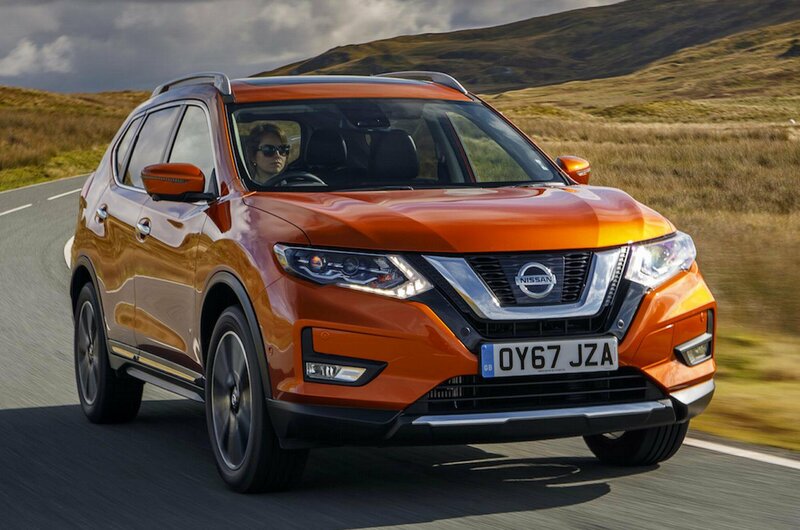 If you want a spacious and practical SUV and care more about a low price than an engaging driving experience, the Nissan X-Trail is worth a look. Even our favourite seven-seat version, the 1.6 dCi N-Connecta, is priced well below £30,000 if you buy through What Car? New Car Buying. Just bear in mind that it suffers from sloppy body control and poor over-the-shoulder visibility. 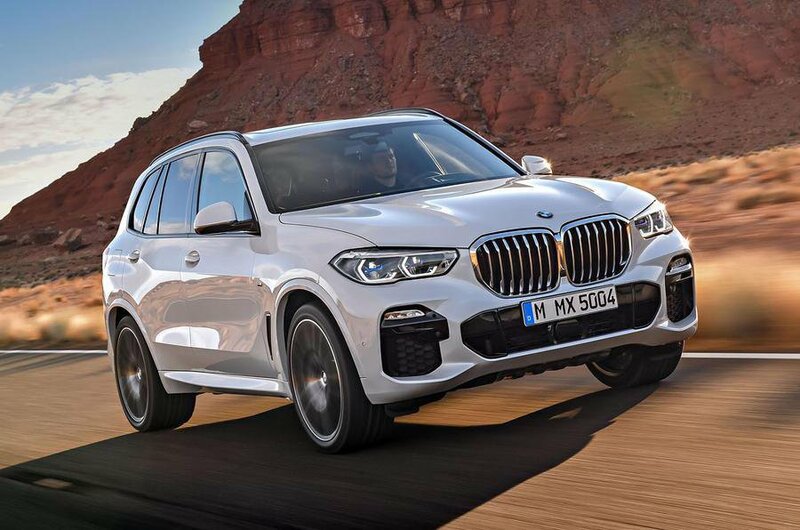 The original X5 was one of the first road-focused 4x4s, and this latest model sticks to that formula, meaning it handles much better than many rivals. The interior is classy and features just about the best infotainment system around. Go for our recommended xDrive30d model and you'll enjoy a punchy engine that's still very economical. 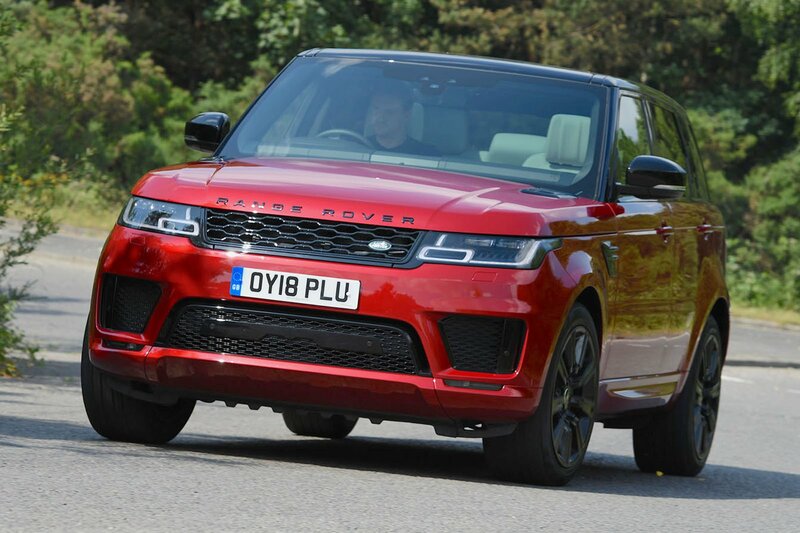 The latest Sport is based on the regular Range Rover, so it’s no surprise that it’s a fantastic car for covering long distances, with smooth engines and a cosseting ride. The luxurious and generously equipped interior looks and feels classy and, crucially, unlike its bigger brother, it can be specified with seven seats.